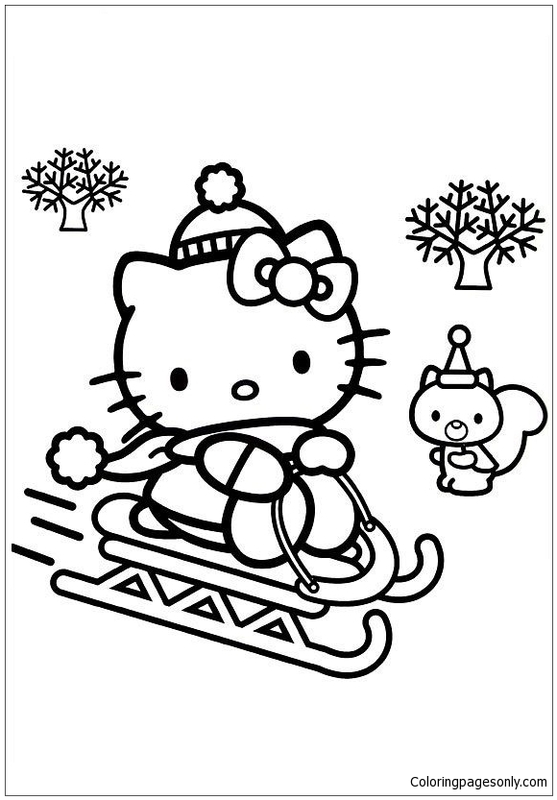 This is another Hello Kitty skiing coloring page. 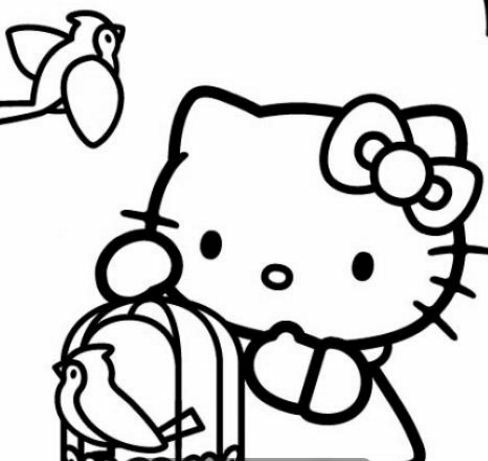 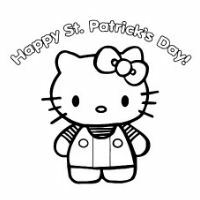 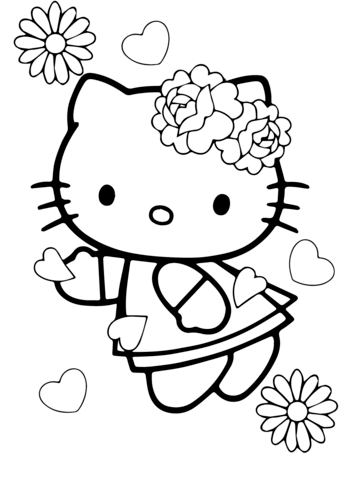 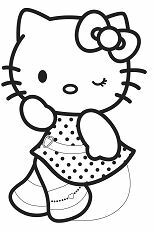 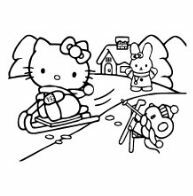 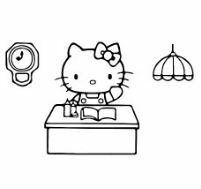 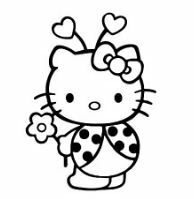 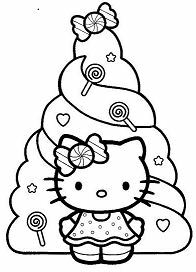 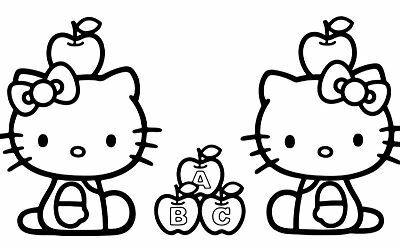 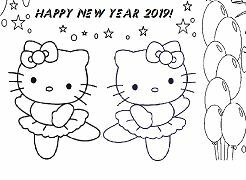 In this coloring page, you can see, Hello Kitty wears the ski helmets and she is skiing. 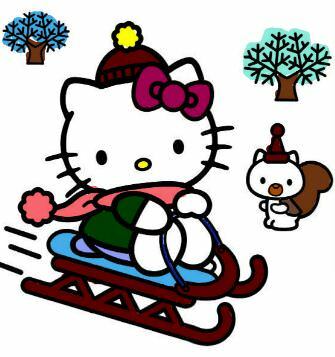 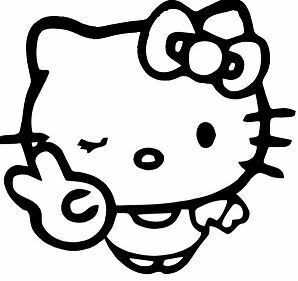 Going skiing needs more friends, so Hello Kitty has invited a friend to the same goes, which is Tracy. 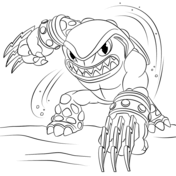 Tracy everyone's good buddies because he's loves to joke around with the others, always brings out laughterand joy to the friends around him with his harmless mischief. 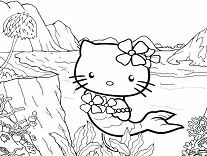 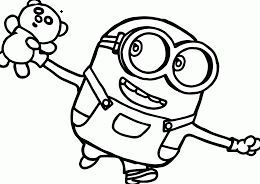 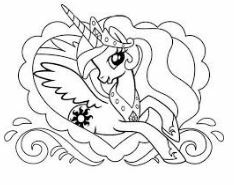 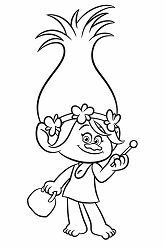 If you like this coloring page, you can print it out and using crayons or colored pencils to make a nice picture and colorful. 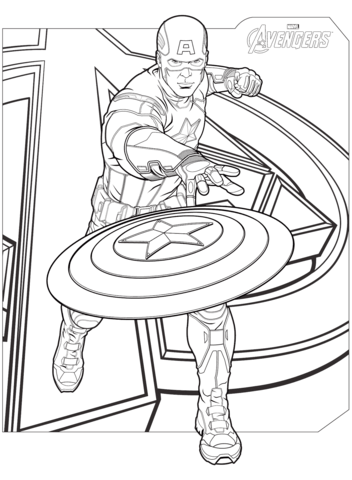 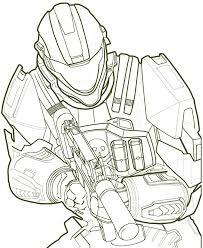 Or right now, you can color online on our site with the interactive coloring machine and then print online.